No matter where your product needs to go, we can guarantee its safe and timely arrival. When PHT becomes your supply or manufacturing partner, our logistics team is here to help coordinate your product’s shipping at every step of the way. C-TPAT certified, REACh compliant, and with over 25 years’ experience managing chemical logistics, we work with your team to map out your logistical needs and coordinate your product’s arrival, no matter where the end destination. 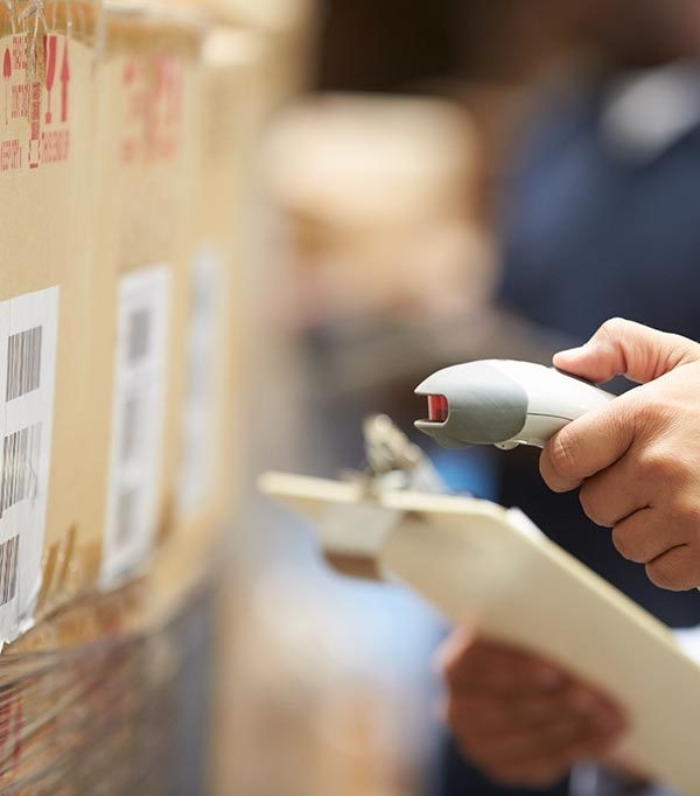 From facilitating clearances with customs to negotiating freight rates for lower pricing, our in-house staff manages all the arrangements needed to ensure your product’s secure, prompt arrival. At PHT, our Logistics team stays one step ahead on behalf of our customers. Closely monitoring the international climate, and staying abreast of worldwide events, our Logistics team is able to solve problems before they become issues. During the years 2014 and 2015 there were two port strikes on the west coast of China. PHT proactively contacted our customers affected by the strike, well before its start. In order ensure timely delivery of all units, PHT was able to take the following measures to safeguard against any interruptions in distribution before they became an issue. In 2015, there was a facility explosion near Tianjin, resulting in the halting of all scheduled departing shipments. Several high-profile PHT shipments had been planned to ship from this port. PHT took the following actions on behalf of our customers.